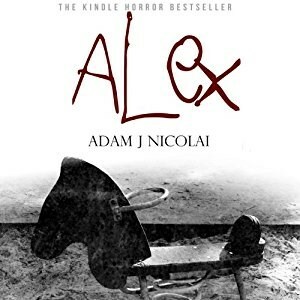 Listening to the best horror audiobooks is a whole world of difference to reading them. While listening to a trained voice describing the horror and mayhem, you’d be forgiven for freaking out as your imagination runs wild. Try and see if you’re brave enough to listen with the lights off. 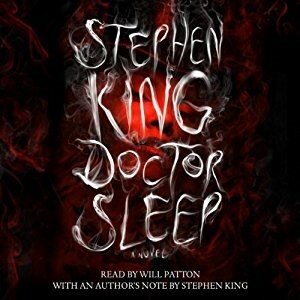 If you’re looking for the greatest horror novel you can listen to, then Stephen King’s sequel to The Shining should be on the top of your list. We follow Dan – now middle aged – as he tracks a paranormal tribe who hunt down children with the Shining powers, including a young girl he is destined to protect. 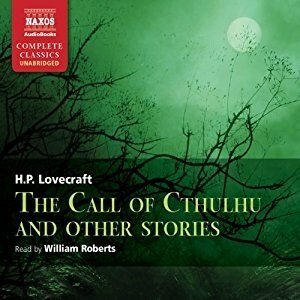 The creepiest audio story has to be something along the lines of Lovecraft, so this collection of some of his stories will not disappoint. Along with the ancient Cthulhu who lives deep in the ocean, these tales are filled with dark beings who will enchant and terrify you. The unknowable darkness has never been so scary. 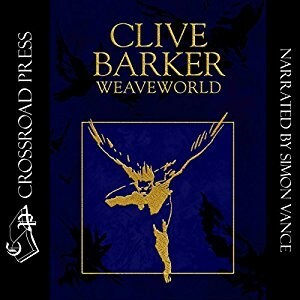 One of the most popular and best horror audiobooks of all time, this masterful story is about a surreal world where there’s no beginning or end. A man falls into a carpet which is a magical world known as The Fugue, where he meets a woman on a similar quest, while being chased by the evil entity known as The Scourge. 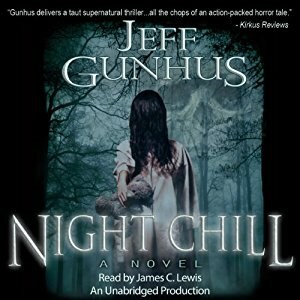 In an isolated mountain town, a man discovers that he must protect his daughter from a dark soul who yearns to possess her, in one of the best horror audiobooks to arrive on the scene. When Sarah goes missing, Jack will stop at nothing to save her – even if it means doing the unthinkable. 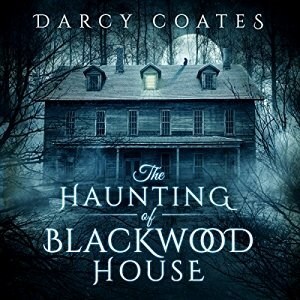 One of the scariest audiobooks, this story is about Mara, whose childhood was filled with people into the paranormal, but she and her fiancé leave that all behind when they buy Blackwood House on the outskirts of town. When bloody handprints appear on the walls, Mara is forced to face the evil she used to scoff at. This story is about a teenage girl who’s seen ghosts, since the day her mother tried to kill her. Now a foster child, she tries not to let on that she can see her dead foster sister – Sally. The thing is, everyone thinks Sally ran away and is still alive, but a serial killer presents a bigger problem. 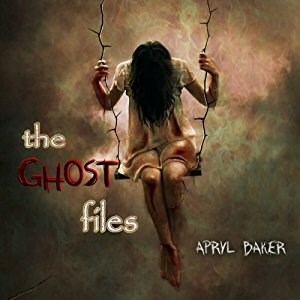 A lot of people consider this one of the top horror audiobooks on the market today; we agree. 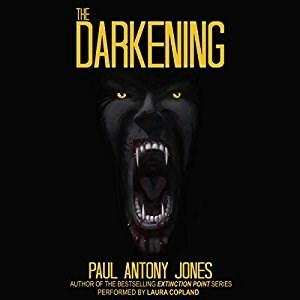 The best horror audiobooks involve hidden elements and the ancient evil that lurks through this tale is no exception. A group of residents living in a city with a vanishing population face a 100 year storm that seems to be cloaking a dark army – hell bent on stalking the survivors as the city drowns in perpetual rain. 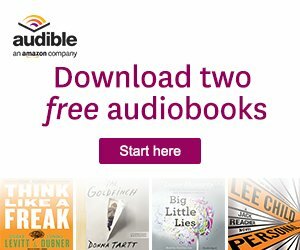 This may be the most disturbing audio novel on this list. In it we discover the heart-wrenching guilt of a father mourning the death of his son. When he starts seeing him in the empty house, after losing his job and his wife leaves, we have to figure out if he’s psychotic or if his son’s really back from the dead. One of the best horror audiobooks is this story about a family who move into their dream home, which turns out to be a nightmare. 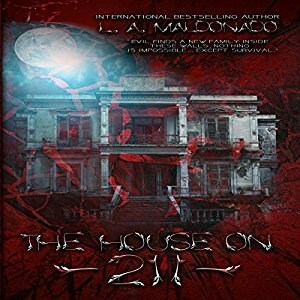 The house’s demonic past inflicts visions of the dead and bloodcurdling screams that seem to come from nowhere. 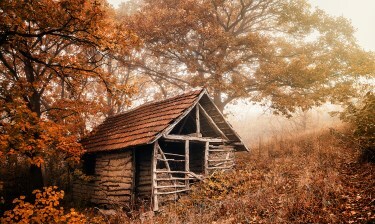 This terrifying, haunted story will keep you on the edge of your seat. When looking for the most terrifying audiobook, you can’t go past this Southern Gothic tale. 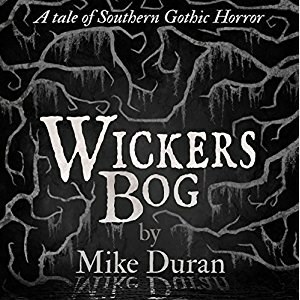 In the Fall, Wicker’s Bog lures a young woman to its dark depths with a siren song, where the fabled Queen of the swamp waits. The thing is, the monster could be a little closer to home in this twisted supernatural story.